Get all the strategies and guidance you need successfully implement conceptual learning with Mastering Concept-Based Teaching, 2nd Edition. 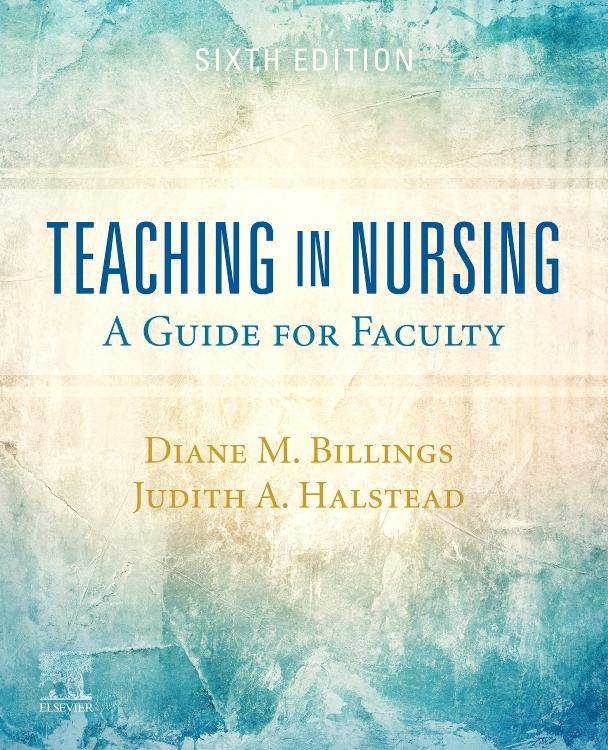 Written specifically for nursing faculty, renowned educators Dr. Jean Foret Giddens, Dr. Linda Caputi, and Dr. Beth Rodgers walk you through the background and benefits of using a concept-based learning approach; how to plan, develop, and deliver an effective concept-based course; and how to improve and evaluate student learning with concepts. 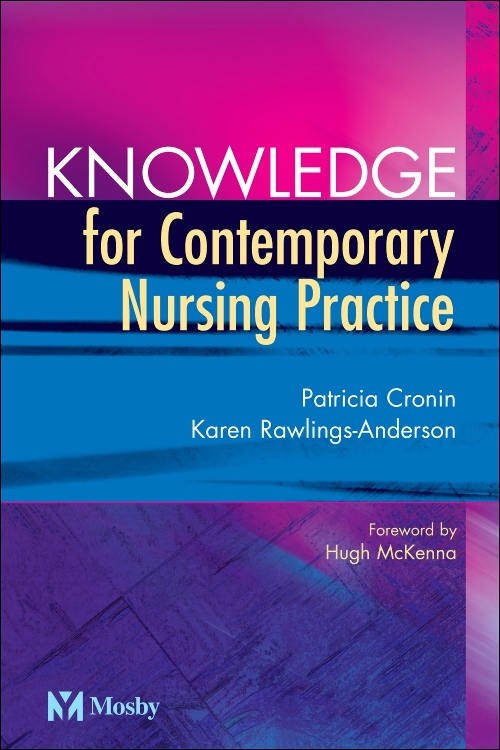 This new second edition also features two new chapters — one on how to conduct concept-based clinical experiences and another chapter on the future of concept-based interprofessional learning. 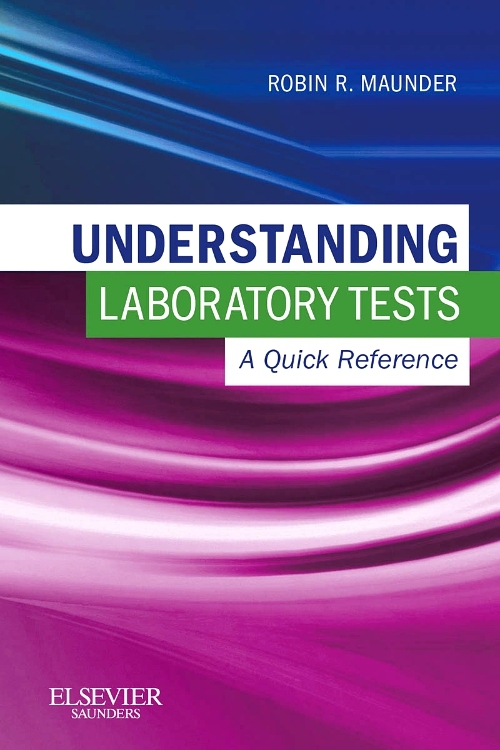 You’ll also find updated content, more of the highly helpful Misconceptions and Clarifications boxes, and a more streamlined design with added color and larger type. 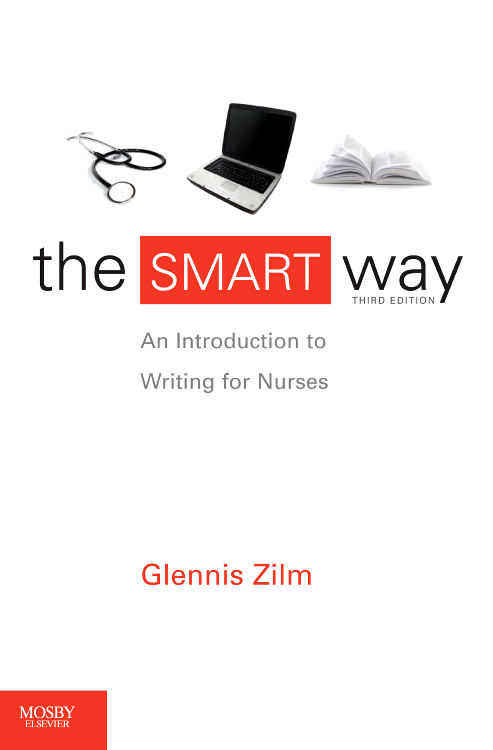 So whether you’re teaching in an LPN, ADN, BSN, or MSN program, this insightful book is here to ensure a smooth execution concept-based teaching. Framework for developing a concept-based curriculum provides guidance throughout the general steps associated with developing a CBC. Strong foundation in how to teach within a concept-based curriculum dives into the nature of concepts, their function in the process of learning, and the importance of being consistent in the selection and implementation of concepts. Balanced teaching strategies illustrate ways to enhance the conceptual approach through engaging learning activities and an open environment. Success evaluation criteria explains the importance of analyzing evaluation data to determine the effectiveness of a new curriculum on meeting program learning outcomes. NEW! Updated content reflects the latest research in the neuroscience of learning, insightful illustrations, and best practices in concept-based curriculum design and instruction. NEW! Expanded use of Misconceptions and Clarifications boxes also reflects the latest research in conceptual learning to help clarify important concepts. NEW! Added color improves teaching and learning value. UNIQUE! 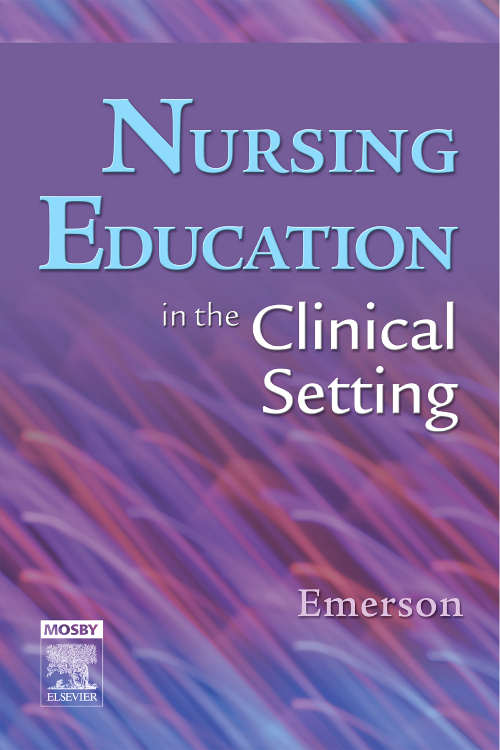 New chapter on concept-based clinical experiences includes simulation and lab experiences, "live" clinical experiences, and clinical learning activities for inpatient, outpatient, community, and health systems-level experiences. UNIQUE! 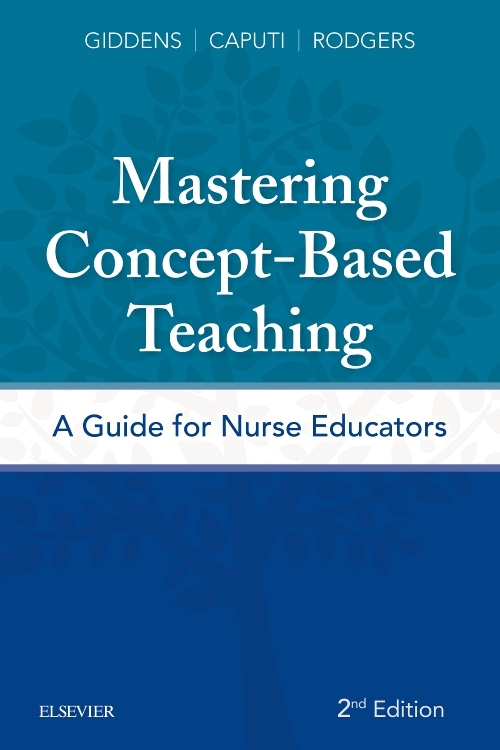 New chapter on thinking conceptually and the future of concept-based interprofessional learning covers both the ways CBC is spreading beyond just nursing and how to encourage faculty to shift their thinking to develop reasoning and critical thinking skills in students versus rote learning of content.